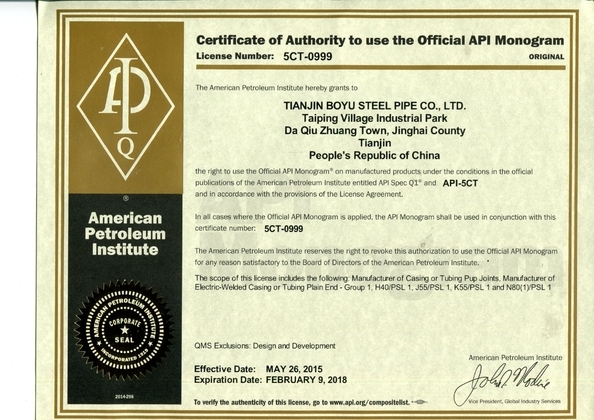 Certificates API5L ISO9001:2008 TUV SGS BV etc. Payment Term TT, LC at sight, etc. Main Market Asia, Middle East, Europe, America, Africa, Australia, etc. 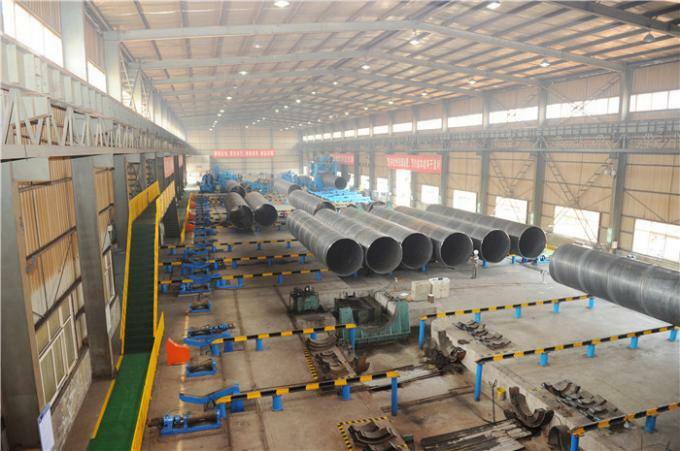 Our Spiral steel pipe confirm to ASTMA53/API-5L etc., standards. We have a big factory producing , almostly 10,000 tons each month for export. 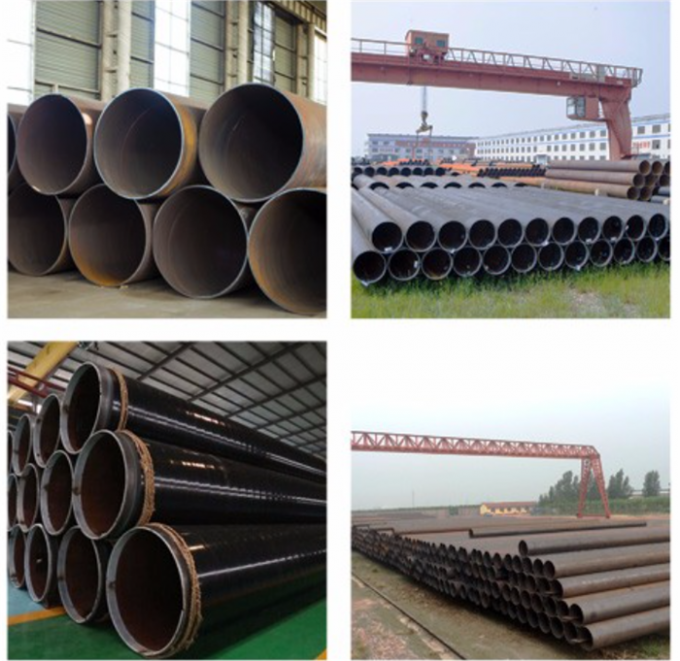 The Sprial Steel Pipe are widely used in all kinds of construction site. 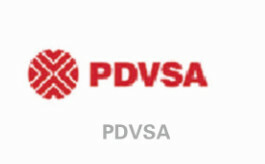 such as oil and gas industry, refinery industry and infrastructure in over 60 countries. 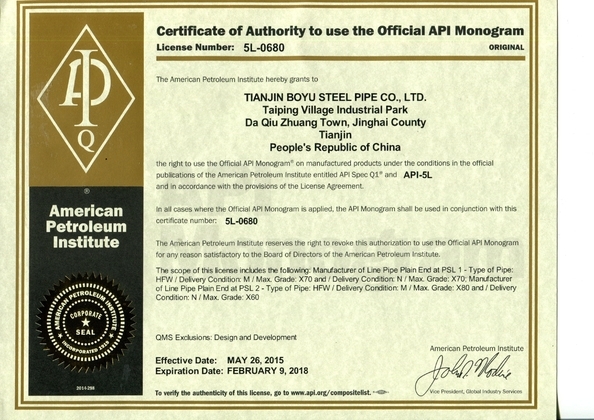 1.We are the specialized supplier of pipes , can provide the best price! 2.We have more than 10 years experience in exporting products to worldwide countries, can provide the high quality products! 3.We have five thousand tons of stock in warehouses with abundant capital. Furthermore, we offer charge sales, credit and -day 24-hour services. 4.Wide excellent experiences with after-sale service. 5.Every process will be checked by responsible QC which insures every product's quality. 6.Professional packing teams which keep every packing safely. 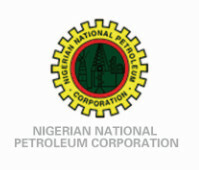 7.Trial order can be done in one week. 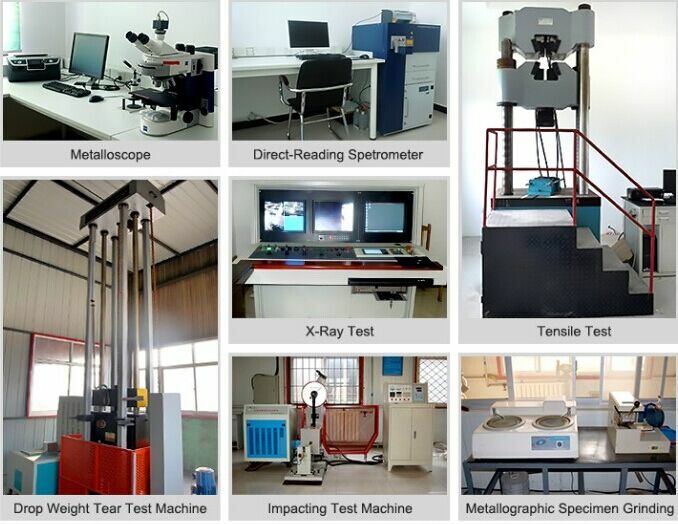 8.Samples can be provided as your requirements.